Jungle Movie. پرستار art of a poster for the never made Jungle Movie. Looks awesome.. HD Wallpaper and background images in the ارے Arnold! club tagged: arnold hey arnold! 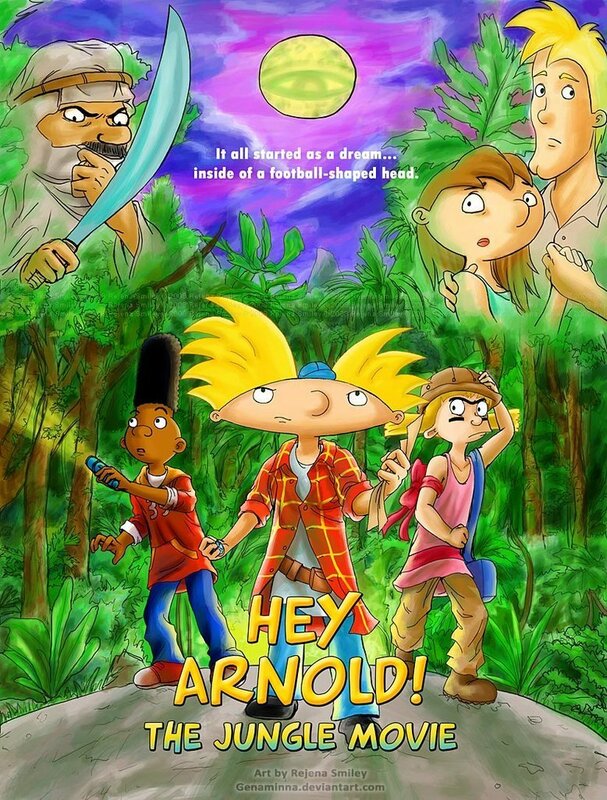 nickelodeon cartoon helga fan art gerald jungle movie. totally. I would love to see what happens to miles and stella. Plus i want arnold and helga to be together forever.